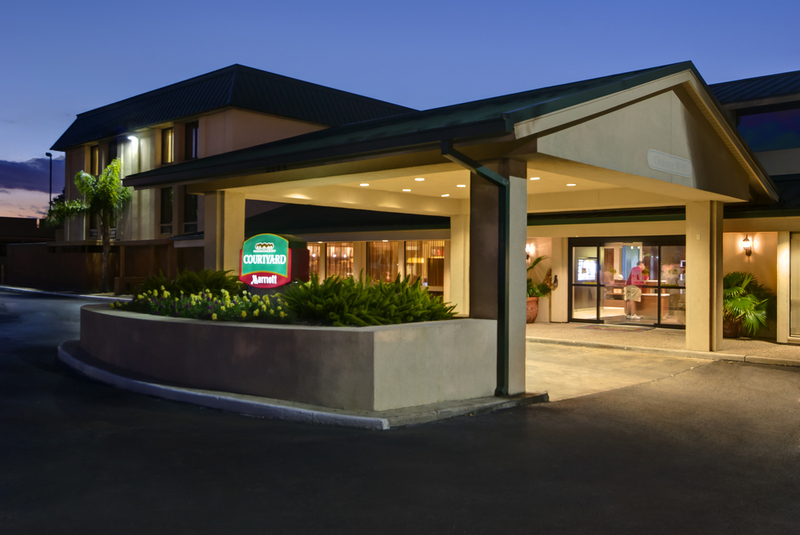 Capstone focuses on the development and acquisition of institutional-quality lodging assets that are affiliated with top-tier national lodging brands. We selectively pursue ground-up development opportunities in markets with high barriers to entry and strong economic fundamentals. Our acquisition strategy focuses on properties where we can create incremental value through renovation, re-branding, repositioning, and intensive asset management. 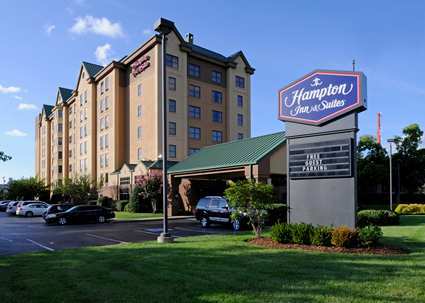 Capstone acquires full-service and select-service hotels in the top twenty-five metropolitan areas in the United States. We actively target opportunities to acquire core, core-plus and value-add assets below replacement cost, and where revenue and operating margin improvement are achievable through focused, aggressive asset management. Capstone's projects are funded by a variety of capital sources including institutional private equity, sovereign wealth, and high-net worth individuals. 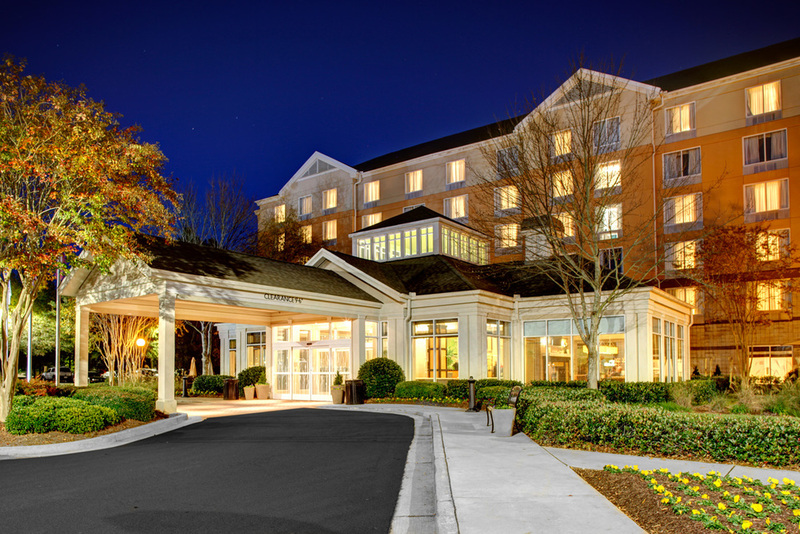 Additionally, Capstone acquires existing hotel assets through a recently-formed joint-venture with a U.S. pension fund advisor. For information about investing with Capstone, please contact us directly. Norman Jenkins is President of Capstone Development, a firm he founded in 2009. 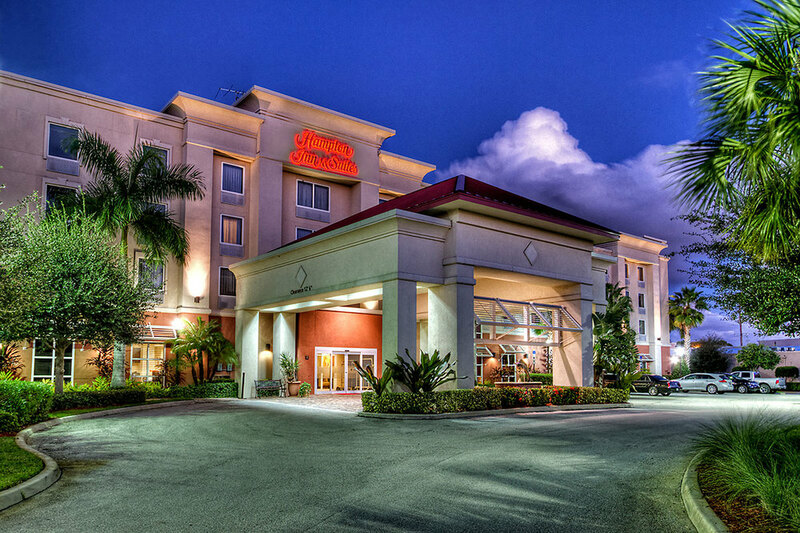 Capstone develops and acquires hospitality real estate that is generally affiliated with international lodging brands. Since its founding, Capstone has raised significant equity capital from a diverse investor group including state pension, family office, private equity, sovereign wealth and high net worth individuals. 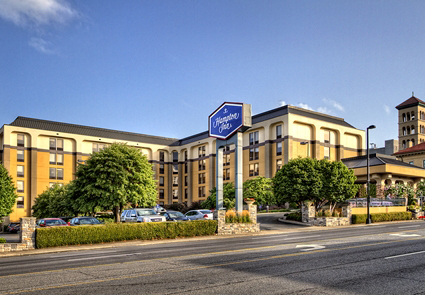 At present, Capstone owns 30 hotels, located in 11 states and the District of Columbia, and has developed and/or acquired assets valued in excess of $1.5B. 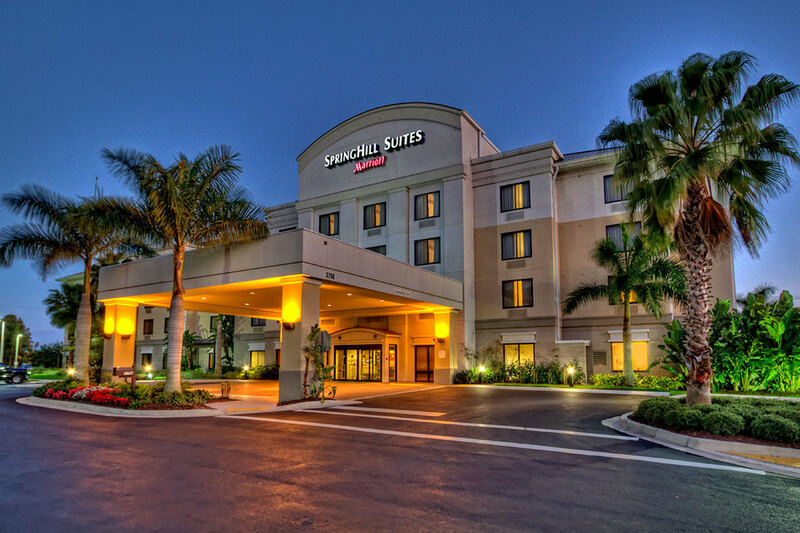 Chief Financial Officer - Ramada International, Vice President - Owner & Franchise Services and Acquisition Executive. Prior to joining Marriott, Mr. Jenkins spent 5 years with McDonald’s Corporation where he held positions in finance and operations. Mr. Jenkins serves on the board of directors of Duke Realty (NYSE:DRE) and the Suburban Hospital Board of Trustees. In addition, Mr. Jenkins is a member of the Washington, DC Developer Roundtable and is a former member of the Howard University Board of Trustees. Mr. Jenkins earned a BA in Accounting from Howard University, an MBA from George Washington University and is a certified public accountant. Darren Linnartz joined Capstone in 2012 bringing to the firm over 20 years of experience in hospitality and real estate development. Prior to joining Capstone, Mr. Linnartz was Principal of Green River Partners, a real estate development firm he founded in 2008 to make opportunistic real estate investments in the hospitality space. Prior to that, he was the founding president of Revolution Development, a real estate company formed with AOL co-founder Steve Case to own and develop a $1 billion destination resort in northwest Costa Rica. Mr. Linnartz was responsible for overseeing all development activities including land acquisition, entitlement, design, financing, and deal structuring, including managing all relationships with investors, lenders, government officials and business partners. Prior to joining Revolution, Mr. Linnartz served 15 years with Marriott International, Inc., most recently as Vice President of Real Estate Development, where he was responsible for the delivery of over US$1 billion of complex hotel and residential projects, from feasibility through completion. 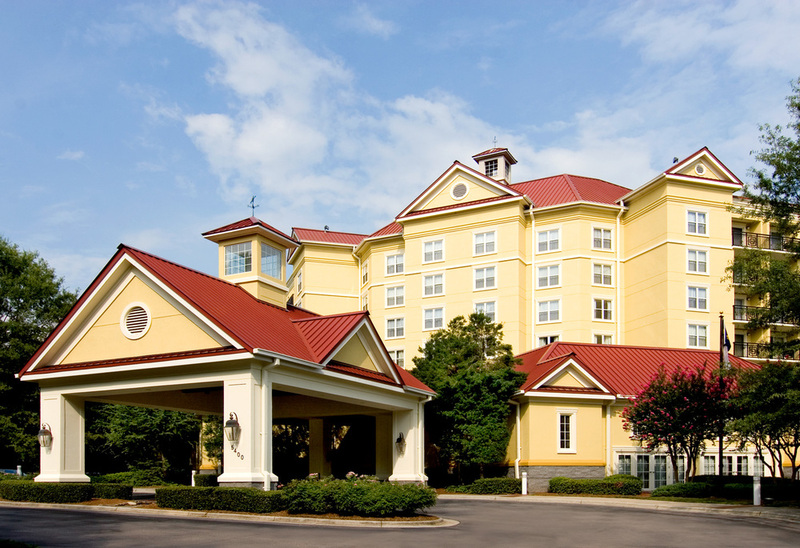 Prior to that, Mr. Linnartz held positions in the Development Planning, Sales and Marketing, and Operations areas of Marriott. Mr. Linnartz received a Bachelor of Business Administration degree from Louisiana State University (1989). He is currently an active member of the Urban Land Institute and resides with his wife and their two children in Chevy Chase, Maryland. Read about Capstone Development's activities in the press through articles and press releases. Marriott International Inc. executives will sign the first contract for the Washington Marriott Marquis, the Convention Center-affiliated property now under construction, in a ceremony scheduled for 5:15 p.m. Tuesday. 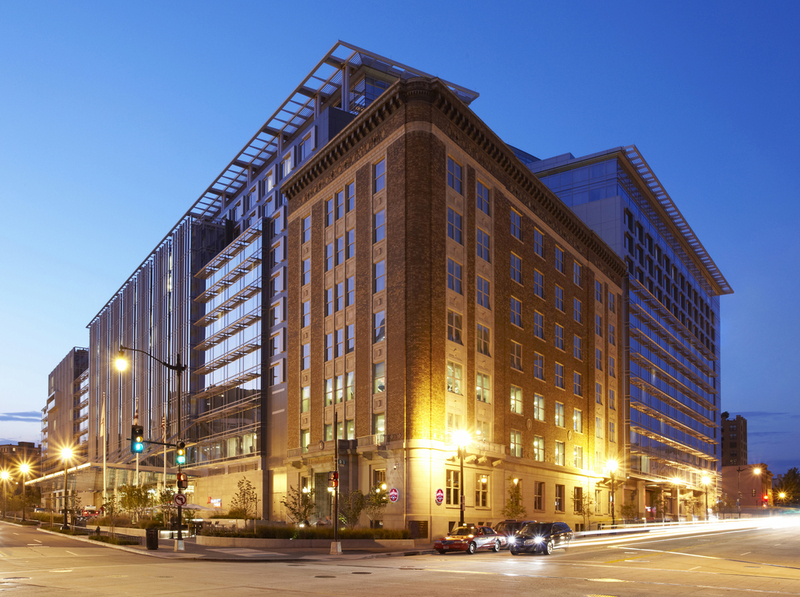 Quadrangle Development Corp., as QC 369 LLC, has submitted a planned-unit development application to construct a 570,000-square-foot, 12-story building at Ninth and L streets NW, adjacent to the new Marriott Marquis. The $230 million project, called Columbia Place, will contain a hotel (really, two hotels, both Marriotts) and multifamily residential. From its inaugural Women’s Ownership Works or WOW Summit at the Courtyard/Residence Inn Manhattan Central Park, Marriott International (NASDAQ: MAR) will announce plans to have 1,000 or 25 percent of its existing global hotel portfolio owned by diverse owners, including women, by 2020. The WOW Summit brings together a small group of current women hotel owners with women exploring hotel development as part of their investment approach. Joining Mr. Marriott and Mayor Gray for this momentous occasion were city officials, community leaders, representatives from Marriott International, Inc., Quadrangle Development, Capstone Development, Destination DC and Events DC.